What does IT disaster recovery mean to you? 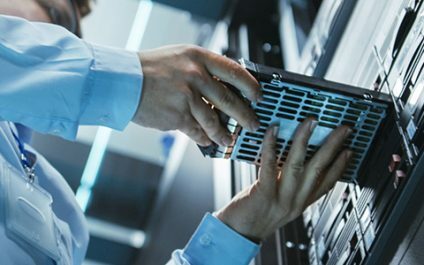 For many business leaders, it doesn't mean much more than having backups, while others frequently confuse it with business continuity, which is a much broader topic. All too often, this confusion ends up leading to costly mistakes.